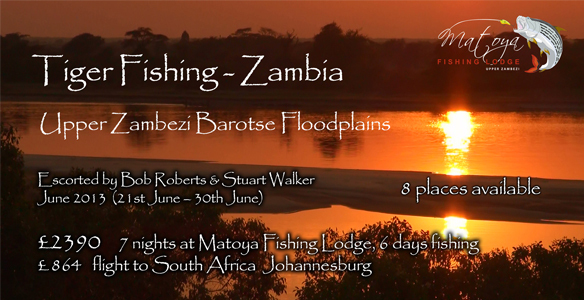 Zambia 2013 – Fancy An Adventure? 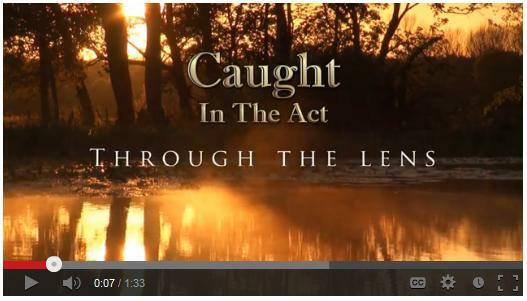 My recent filming trip to the Upper Zambezi River with Stu Walker appears to have sparked considerable interest even before our footage is broadcast on Sky TV’s Tight Lines and then released in an extended version on Youtube. 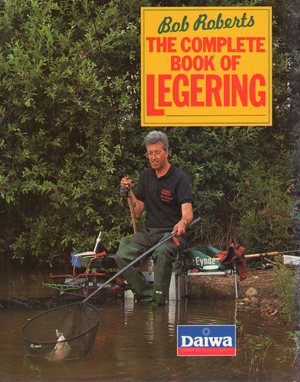 Angling Times will run a piece either today or next week and an article will follow in Improve Your Coarse Fishing. 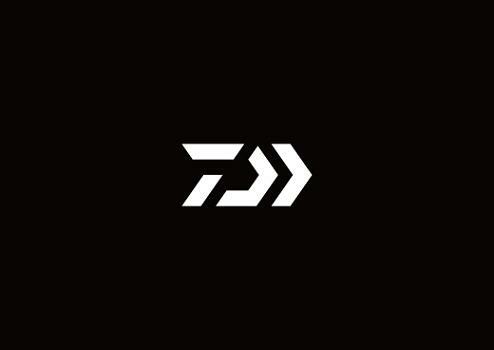 It’s basically pike fishing on steroids. There’s no requirement for one-off expensive tackle. You can use a lure rod or light pike rod, any 3500/4000 sized fixed spool reel, 20lb mono or 40lb braid plus a few lures and spinners adapted for single hooks. In between times you can bait fish with large single hooks on a wire trace and that’s about it unless you want to fly fish. To be honest the chances of joining us on our normal filming trips is practically nil. After all, we’re working. And to be honest, being in a large group slows everything down and there’s always going to be competition for the best spots, especially when you’re fishing places where fish are thin on the ground. Zambia is a different ball game. 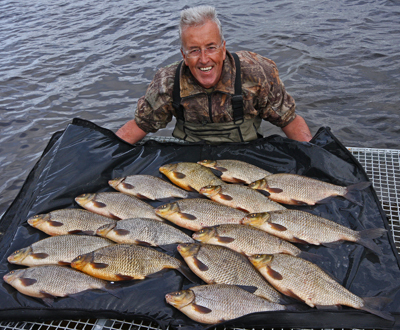 The Upper Zambezi is massive and as far as adventure fishing goes, sport is quite prolific. The accommodation is sensational, the food out of this world and the camp staff second to none. Moreover the natives are friendly and it’s quite safe, presuming you don’t upset a hippo or a crocodile! We stayed at the fantastic Matoya Lodge (see their Facebook Page for regular news updates). It only opened a couple of months ago and the owners have asked if we’d be prepared to lead the first party of UK anglers out there. We jumped at the chance. So, we have reserved the whole lodge for a week and everyone in the party will travel together. This will limit the party to Stu, me and 8 guests. 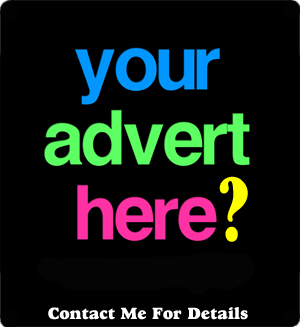 Let me stress straight away that we are not charging any agent’s commission. We are not seeking to profit from the trip. We too are paying our way. 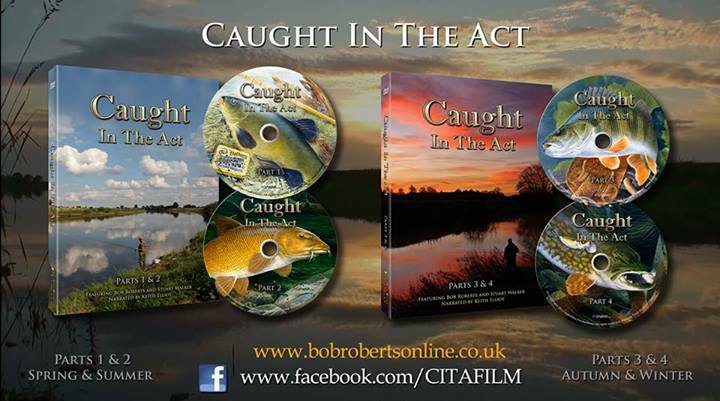 We simply wish to go back and enjoy the fabulous fishing without the pressure of making a film. It’s not the cheapest holiday you will ever have but it’ll probably rank up there with the greatest experiences of your life. 22/06/2013 – Arrive Johannesburg 07.00am. Clear customs and transfer to Lanseria Airport where we will board a private charter flight to Lukulu, flying over Victoria Falls with one short stop to clear immigration at Livingston (where a $50 visa will payable on arrival only). 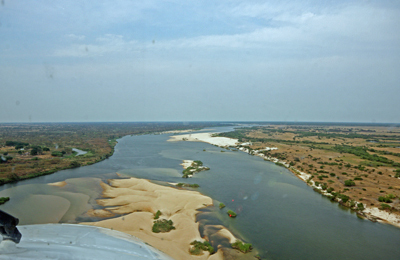 We fly on from Livingston to Lukulu in North Western Zambia. Total flight time is around 3 hours. Transfer to Matoya Lodge via jeep and 15min boat journey. 29/06/2012 – Leave Matoya after breakfast, private charter flight from Lukulu to Livingston to exit Zambia immigration, then fly onto Lanseria. Transfer to Johannesburg Airport with a flight back to Heathrow at 8.45pm. Arrive Heathrow 6.45am. 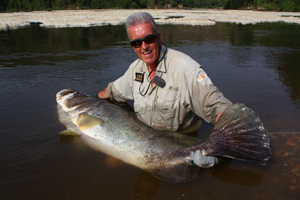 Flights and transfers from Johannesburg to Matoya Fishing Lodge (return) including airport taxes and surcharges. Luxury accommodation based on 2 people sharing each thatched chalet, all meals and bottled water, 5 Boats are available with 2 anglers sharing a guide. 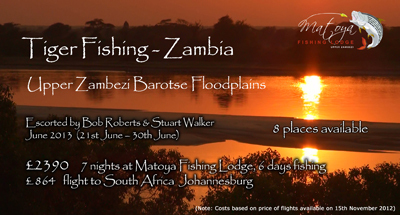 The first 20 litres of fuel per boat, per day, is included, daily laundry, airport taxes, 7 nights accommodation at Matoya Fishing Lodge, 6 full days fishing, charter flights to and from South Africa – Zambia. Therefore the total cost for the entire trip will be in the ball park of £3300. There are no other hidden charges, expenses or top-up fees. We are not travel agents. We are not ABTA bonded. The lodge fees will be paid directly to Matoya. We will however need you to fund the flight costs up front as it is essential we book ten seats on the same plane and the sooner we do this the better as prices are unlikely to come down. 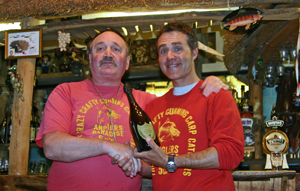 It is advisable to consult your GP before embarking on any adventure fishing trip. He or she will advise on basic health precautions and will suggest you have several injections. Do not be alarmed by this, they are the same precautions you should consider before visiting any hot country. For example, do you realise that the jabs recommended by the Health Protection Agency for a holiday in a popular family destination like Tunisia include Hepatitis A, Hepatitis B, Rabies, Tetanus and Typhoid? Or that a Yellow Fever Certificate is mandatory? So please do not be alarmed or detered. A Yellow Fever vaccination is required by anyone visiting Zambia and you will be required to produce a valid certificate of vaccination before being allowed back into South Africa. If you cannot produce your certificate they will innoculate you on the spot and charge you! Zambia is in a malarial zone, so it is highly recommended you take a course of anti-malaria tablets during your stay. Please inform your GP exactly where you are going when discussing health precautions. Anyone wishing to join us on this trip should register an interest via the Contact Me button immediately. It is a one-off opportunity and you will need to find the cost of your flight and a deposit for the lodge pretty quickly so we can secure the lodge exclusively for our party. 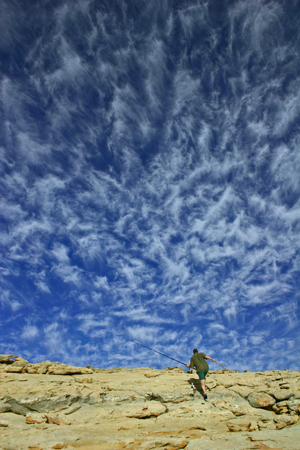 We will provide confirmed customers with a list of recommended tackle based on our recent experience when they book. You’ll find more short video clips on my Facebook Page. Just scroll back to October 2012 and they’re near the top. 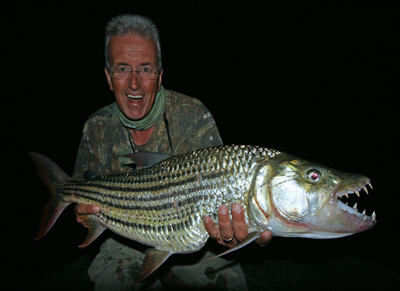 This entry was posted in Foreign Travel and tagged Matoya Lodge, tiger fish, Zambezi River, Zambia by Bob. Bookmark the permalink.